This was going to be a general round-up of my favorite pieces for fall. But then I didn't get any farther than Tory Burch. 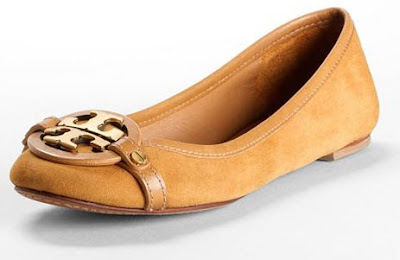 So, this post is all Tory Burch, all the time. I love Tory's work. Isn't she gorgeous, too? I love the billowing sleeves and print on this dress, and the simplicity and textures of the other. Someday I'll own a rocker chick leather jacket. Somehow this layering just works for me. 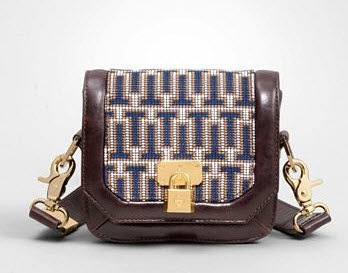 I love this little mini cross-body that features a big trend for fall: tweed. 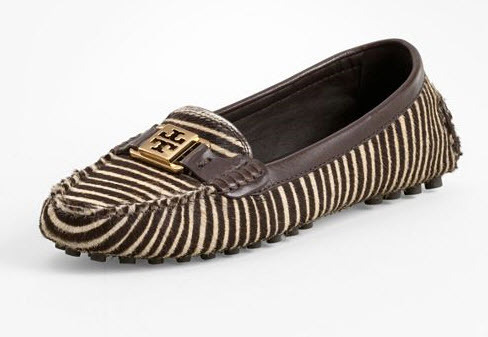 While I don't own a pair of TB flats (YET), I've heard from many that they're a great investment. And these? Like buttah. You can find all of these items linked on my 'My Style' pinboard on pinterest. Plus, lots of other fashion gems. I want those flats!!! If they are in investment they are a great idea!! I always need comfortable flats! ----too cute!